Need a new set of your Red Numbers? 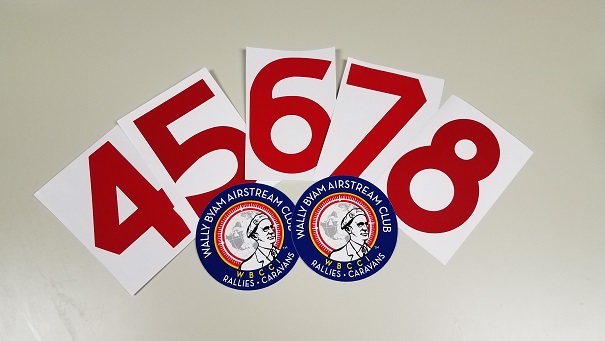 Complete set includes 5 numbers for the front and 5 numbers for the back along with the WBAC logo decal. New members do not need to order numbers. They are included with membership and will be mailed with your new member packet.